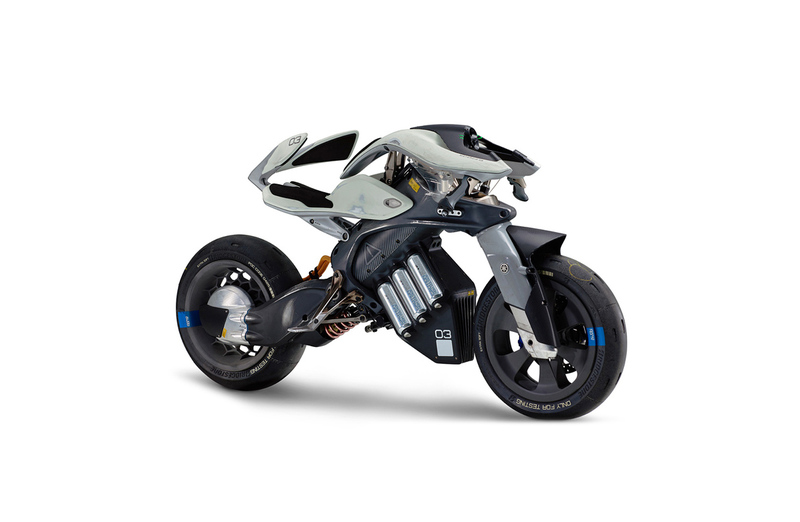 The 2017 Tokyo Motor Show gets underway in October and promises a look at the future of transportation. 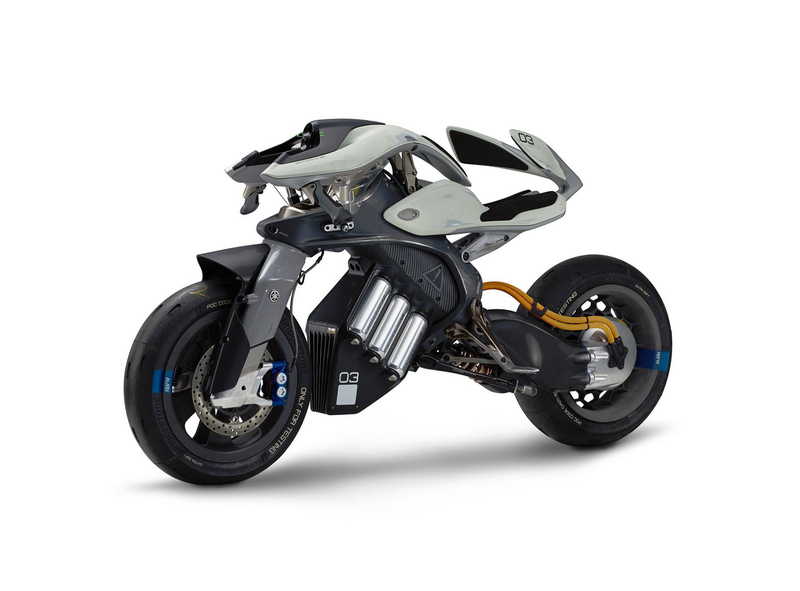 Yamaha will be there with a slew of electric and self-driving concepts, including the Motodroid self-riding motorcycle. 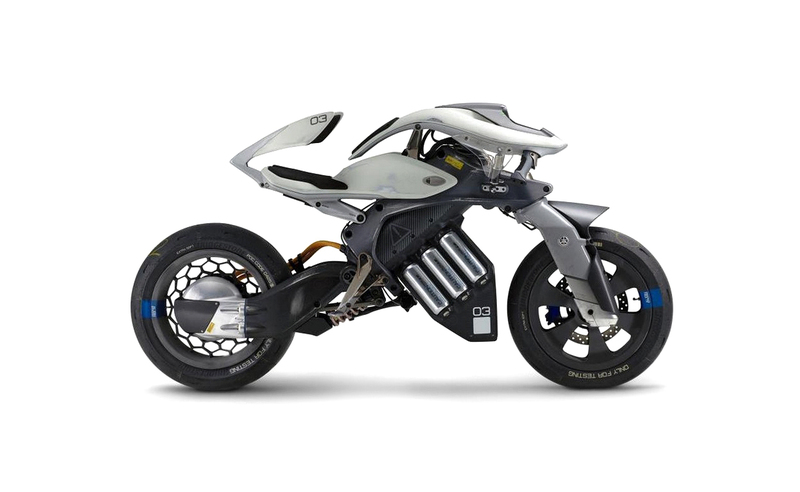 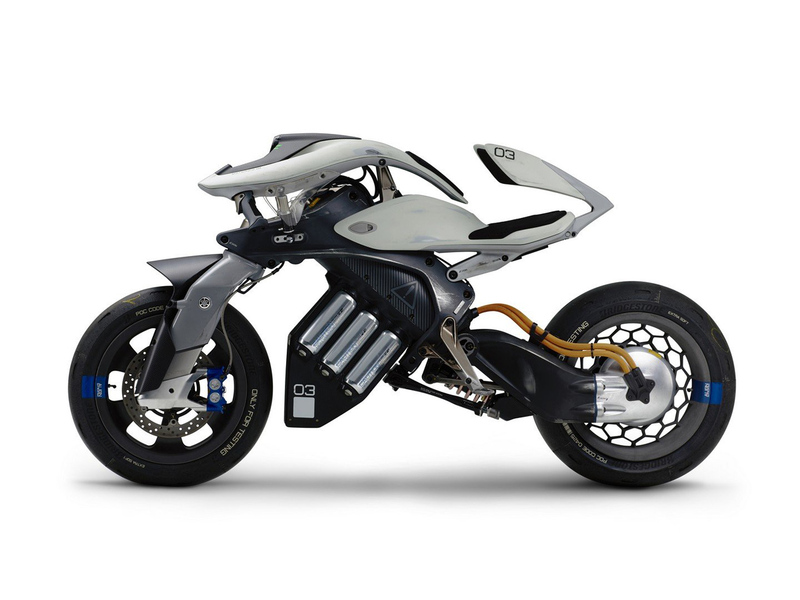 The anime-inspired, bleeding-edge design features AI that controls the bike and interacts with the ride as well. 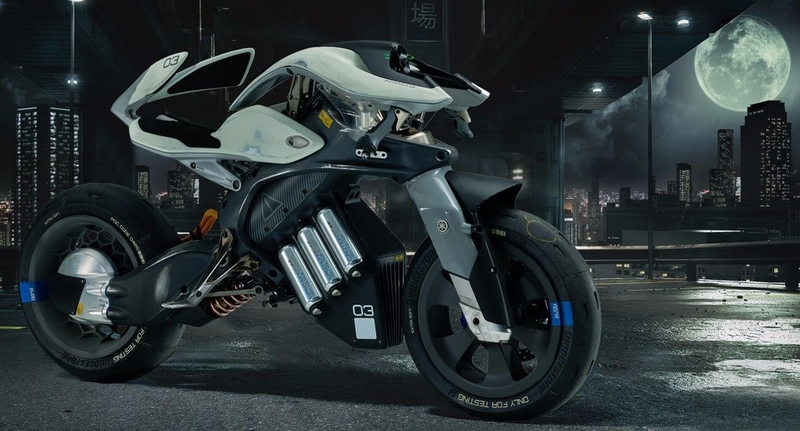 No details have been offered, so exactly what this concept bike is capable of will have to wait until it debuts in Tokyo.